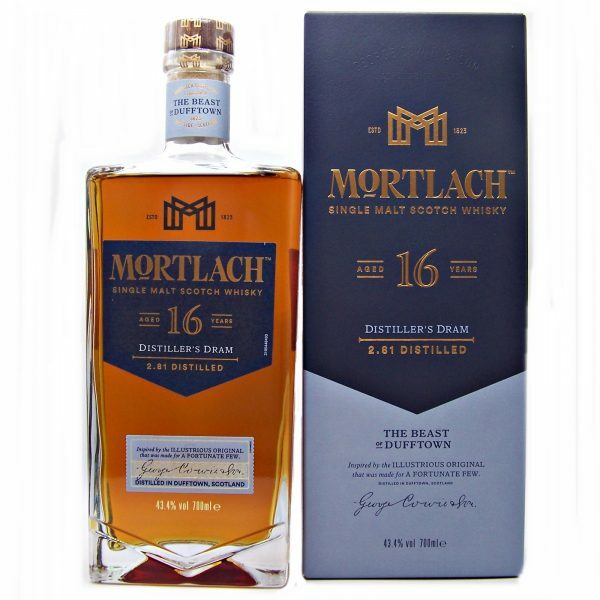 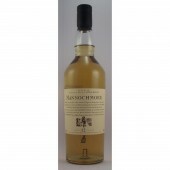 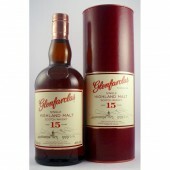 Mortlach 16 year old Single Malt Whisky from “The Beast of Dufftown”. 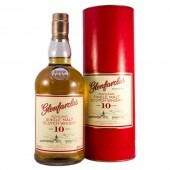 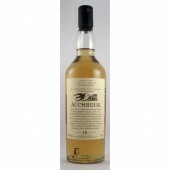 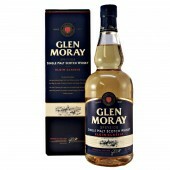 Distilled 2.81 times this 16 year old is matured in 100% Ex-Sherry Casks and is known as “The Distiller’s Dram”. 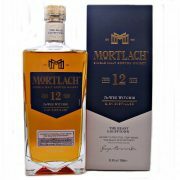 It shows all the bold richness you would expect from a Mortlach Malt. 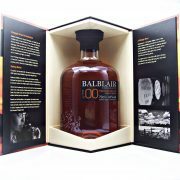 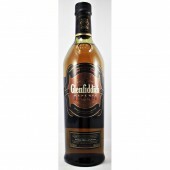 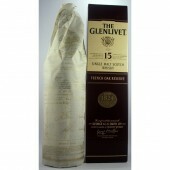 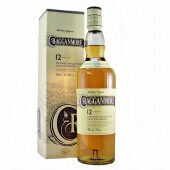 Intense, rich and spicy with hints of clove, nutmeg and dark berries, leading to a surprisingly sweet yet dry finish. 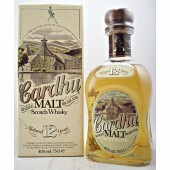 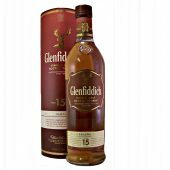 In conclusion this is a Rich and Fruity Whisky.